Note: This article is the second in a series of articles on the world of electronic sports (eSports) and competitive online games. eSports. Professional gaming. Esports tournaments. 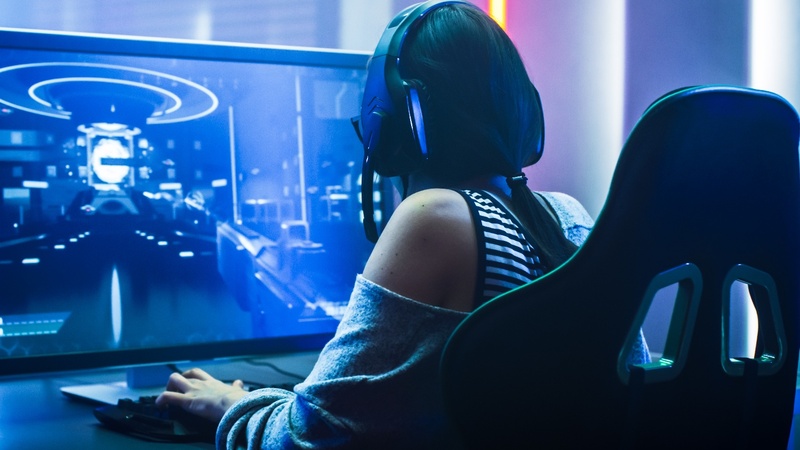 No matter what you call it, competitive online games are a growing area of interest to corporate sponsors and spectators alike. In a previous article, we discussed what eSports is, how the esports area and market have grown, and opportunities companies have to become competitive gaming sponsors. According to Inven Global Director of Innovation Don Marinelli, a leading expert on electronic sports and the entertainment industry as a whole, eSports is about creating social dynamics among gamers. Much like the fans of traditional sports, such as American football fans who tailgate or gather around the television at home, eSports helps to create communities of people from around the world who come together to celebrate their shared interests passionately. And, each community is as distinct as those found in traditional sports. For this reason, eSports is finding more ways to bring the gaming communities together in a social and fun environment — and more companies are finding the benefit in participating as well. However, for brands (large or small) to engage in these communities, they need to be viewed as being authentic and as something that adds value to the eSports community over time. This is where experiential marketing can be brought into play. Experiential marketing, a form of marketing that strives to create memorable experiences that tie consumers and fans to a particular brand, is a powerful tool that can fit perfectly in every marketer’s toolbox. Experiential marketing helps companies create positive brand exposure to engage audiences and help them become fans of the brand. Creating experiential marketing efforts that tie into existing eSports marketing initiatives, such as conferences or tournaments, can help to generate interest in and engagement with your brand. The article reports that Gillette uses traditional metrics such as purchase intent, brand recognition, and brand equity to measure the success of their eSports marketing campaigns and that they are beyond happy with their results. According to research from NewZoo on eSports market size, overall revenue projection for the global esports economy stands at approximately $900 million this year and $1.7 billion by 2021. 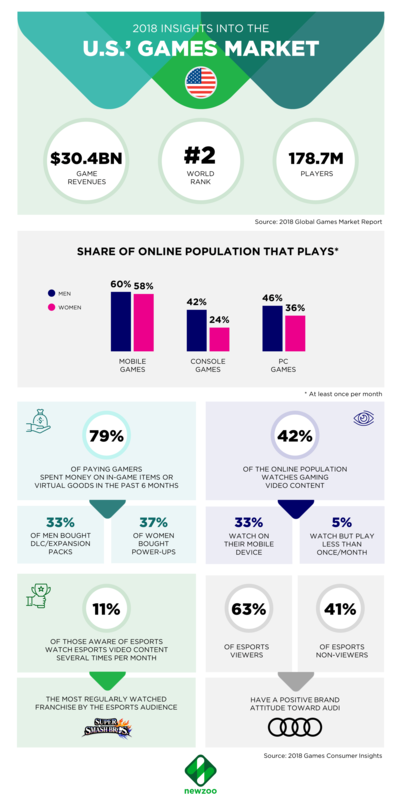 See the below infographic from NewZoo for more stats on the growing eSports industry. As an experiential marketing agency, Innovative Group (IG) offers end-to-end eSports experiential marketing services to organizations who want to get in the action. 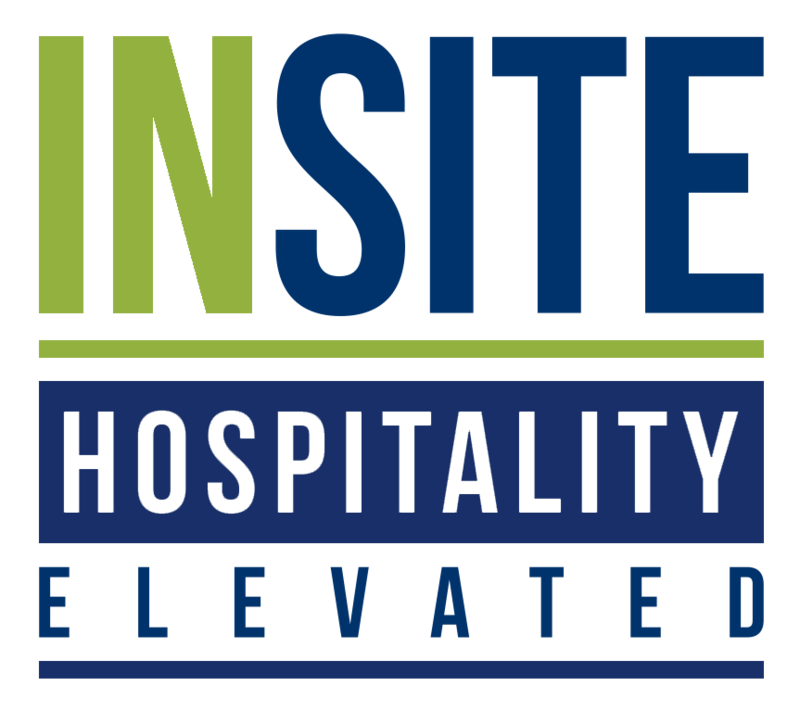 IG’s team of solutionists™ brings their A-game to every event with innovative experiential marketing concepts, expert event planning and coordination, top-shelf customer service, and a line of larger-than-life mobile activation assets. If your brand is ready to play in the exciting industry of eSports, contact this group of innovative marketers today to secure your seat in the big leagues. Get the latest experiential marketing content delivered straight to your inbox!